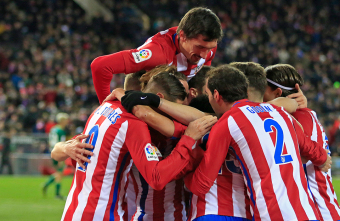 After much news and speculation from various news channels in Spain, InterMovistar has officially stated what their relationship with Athletico Madrid is. 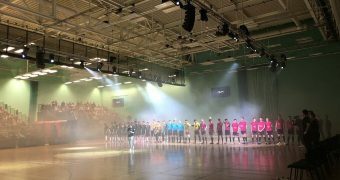 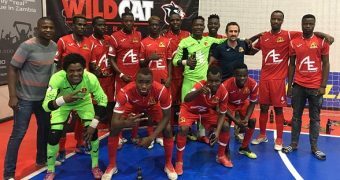 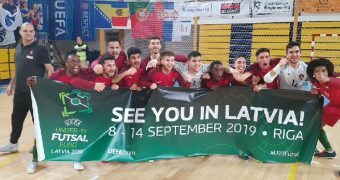 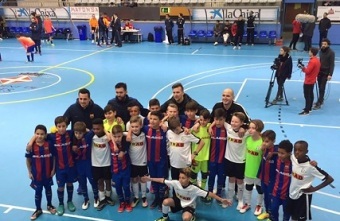 Exclusive to Futsal Focus: Olé Futsal Academy of London, England were crowned World Futsal Cup Champions after they defeated Spanish Giants F.C Barcelona at U-12 Final. 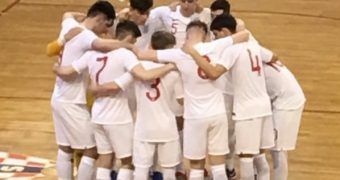 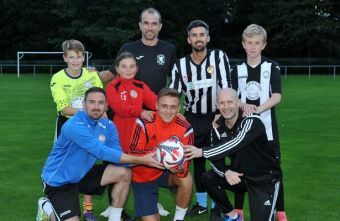 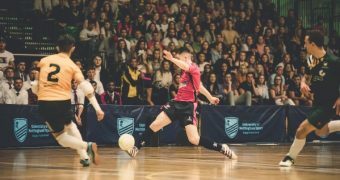 Alfie Brooks reflects on this experience and what he has learned by taking part in the World Futsal Cup two years in a row. 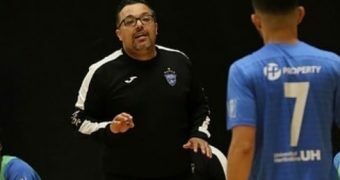 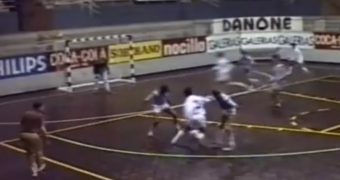 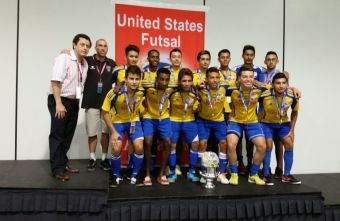 Former Assistant Coach for the England Futsal National Team Daniel Berdejo-del-Fresno talks about his new role in the United States of America at World United Futsal Academy in California. 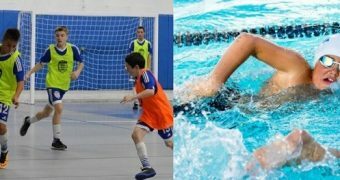 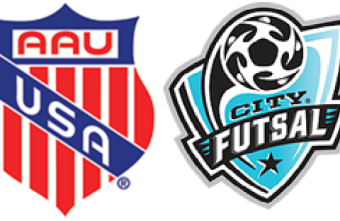 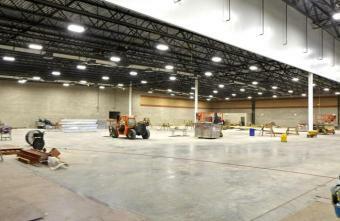 City Futsal, a leader in youth futsal in the United States, and the Amateur Athletic Union (AAU), America’s longest standing youth sports organization, will be joining forces this season, the two organizations announced today. 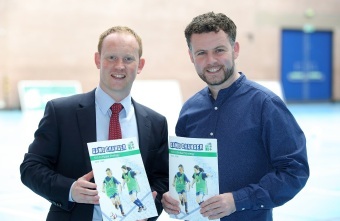 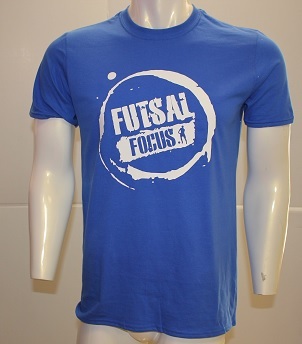 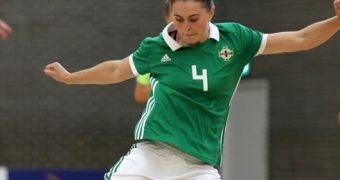 The Irish FA are delighted to announce two major Futsal Projects that will take place at the end of July in partnership with Futsal Focus. 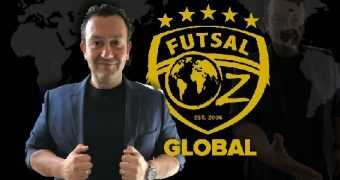 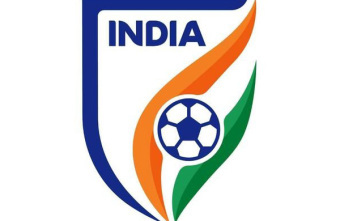 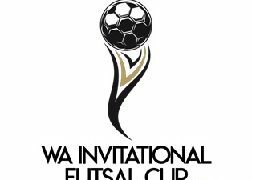 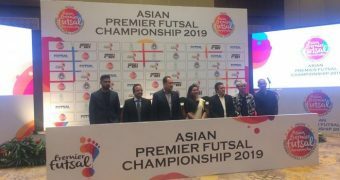 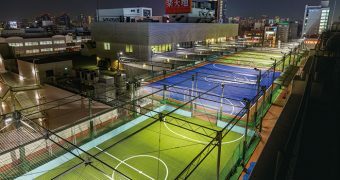 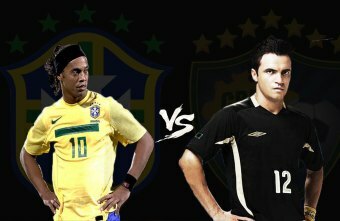 Premier Futsal announced their list of marquee players for season one and the teams they will be playing for.